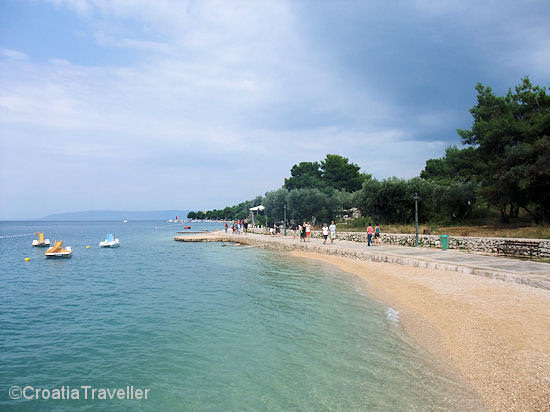 Day Seven: In between rain storms, we were able to stroll the shore stretching out from Cres town. It's easy to leave the bustling port aside and plunge into these limpid waters. From here it was back to port in Rijeka and the end of our cruise.